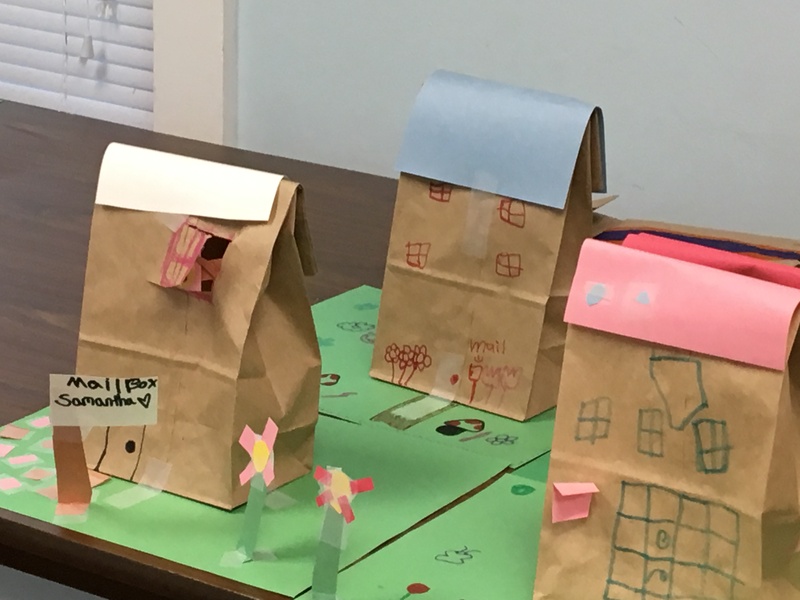 Summer 2017’s “Build a Better World” theme had our children’s programs tinkering, inventing, building, and wondering about how they could help improve our community and one another’s lives. See pictures from the activity-filled summer below! We Estimated The Length Needed to Wrap Three Times. It was More Than Expected! Be Careful not to Rip it! Making The Streamers Stay Requires A Plan! Will Starting at the Bottom Go Faster? Library Camp isn't Complete without Story Time! Bridge Ball - Actively Learning About How Bridges Stand! But the Big Ones Were The Fastest! What Do Planets Look Like? Cookies of Course! Stuffed Animals + Story Time = FUN! Popsicle Time at the End of Summer Carnival!